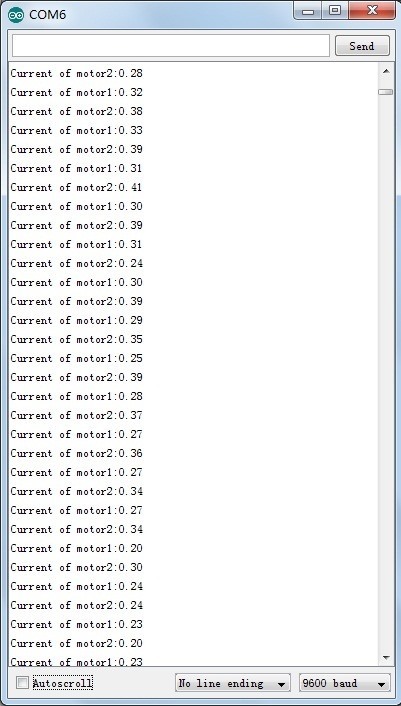 There is thousands of motor driver, do you find an easy way to measure the drive current? That is what this motor shield do. The drive chip is L298N. 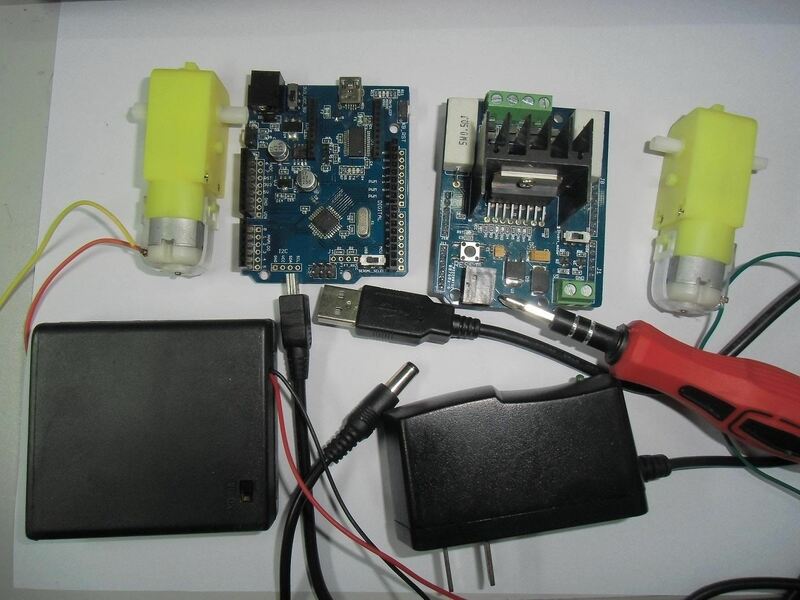 The following steps is how to control two DC motors and how to measure the drive current. With it, you will make your control system more smart. 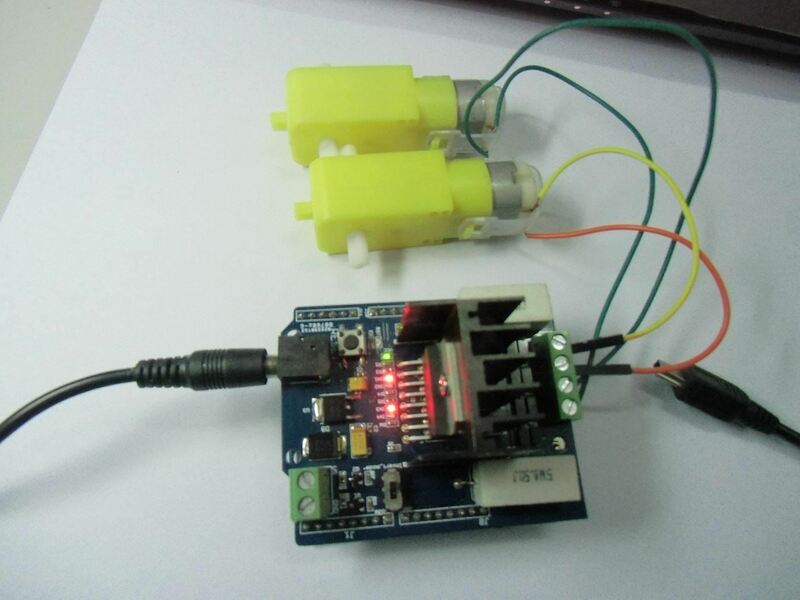 Battery Holder With Switch - 4 x AA or DC 9v power supply. 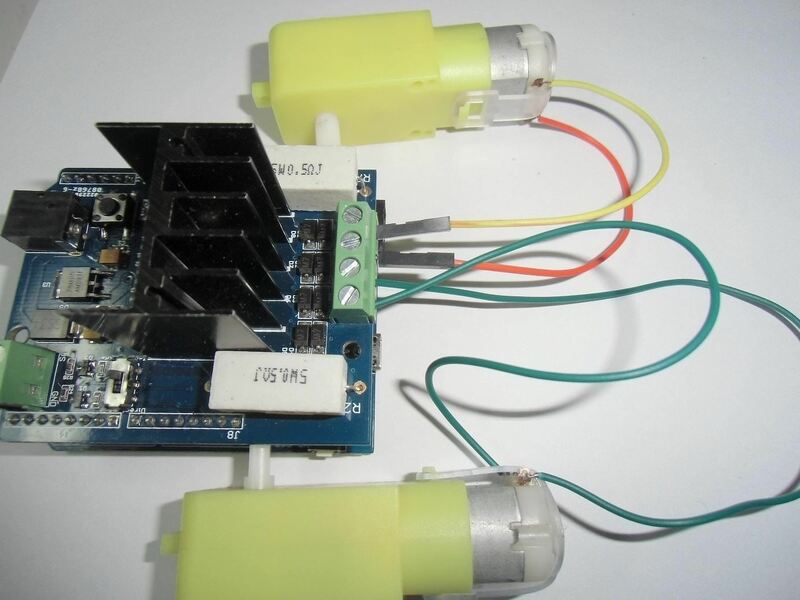 Step 2: Connect DC Motor to Motor Shield. download Motor shield demo code. 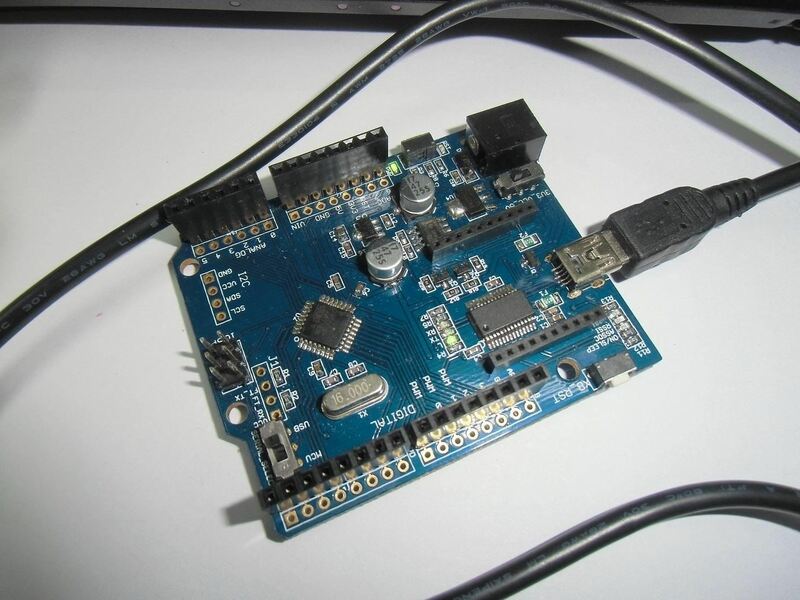 open it with Arduino IDE, then upload the code to Crowduino. 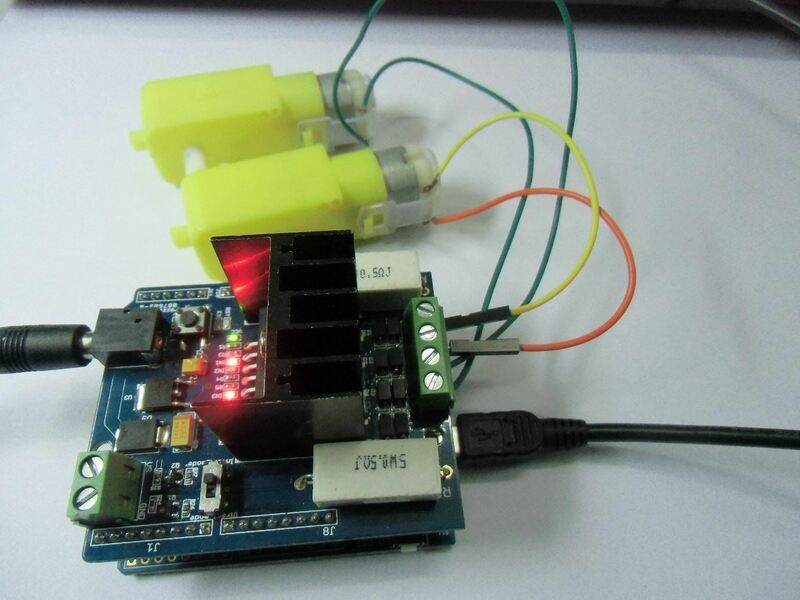 Disconnect the USB with Crowduino, then plus motor Shield on Crowduino. 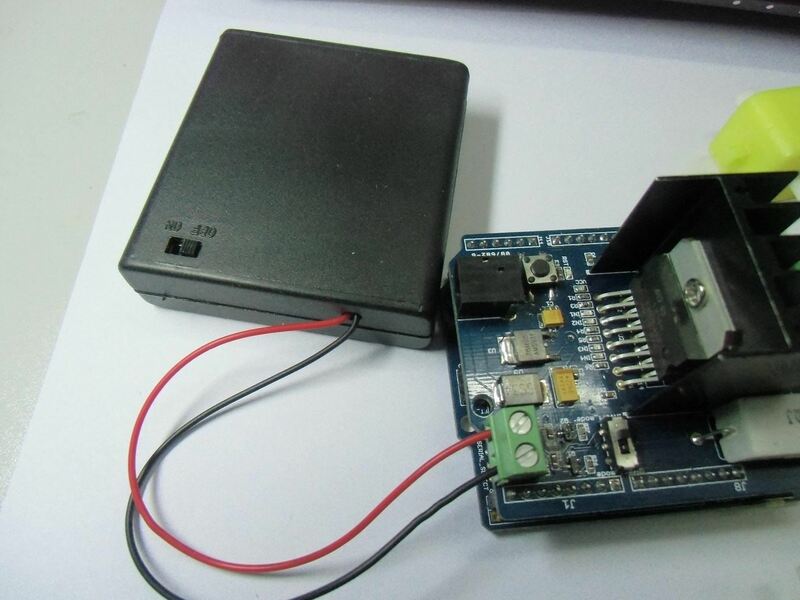 Connect with DC 9v power supply or push the switch of the battery holder on. 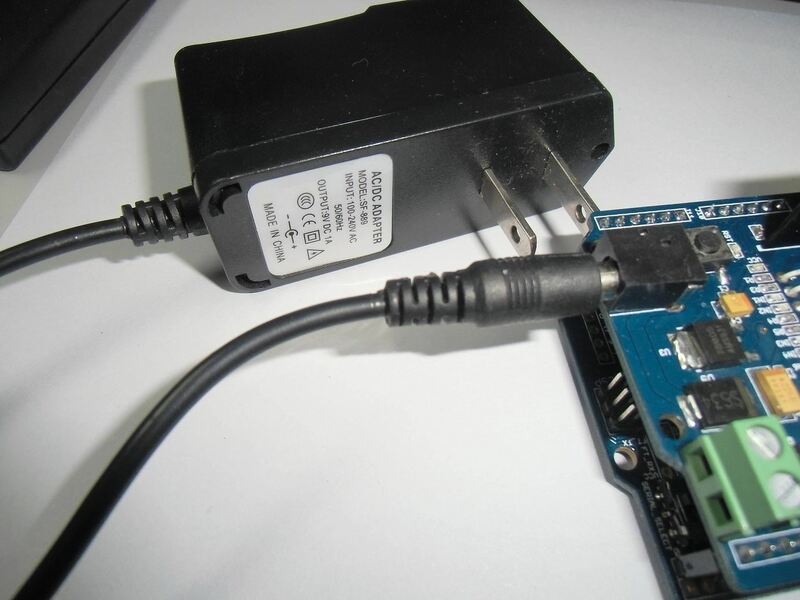 connect to computer via micro USB. 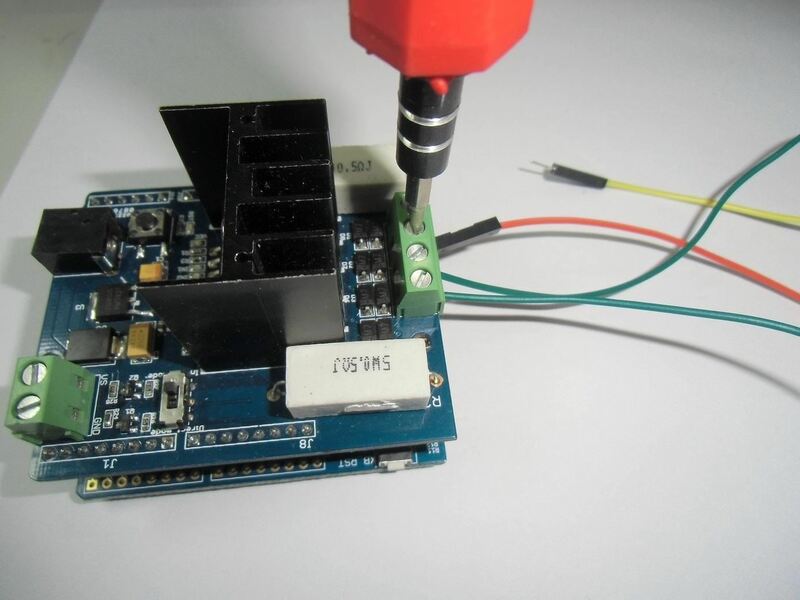 Open the Serial port, then you can watch the drive current of each DC motor. How To: Use a Tape Measure. Very Handy Tip!